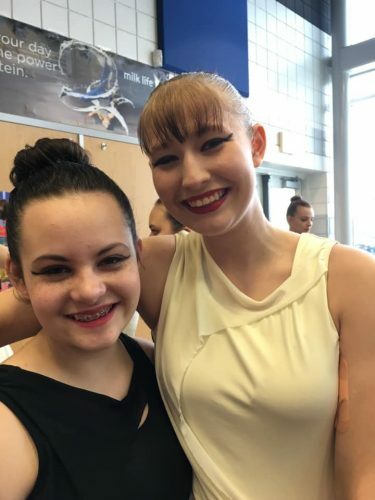 Private lessons are a great way to sharpen baton skills, learn a solo or pairs routine, or practice for solo/pairs competition. 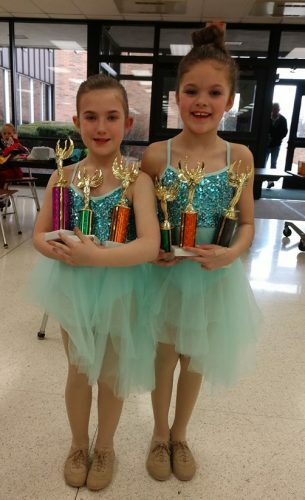 Students may learn to specialize in twirling one, two, and/or three batons or flag. 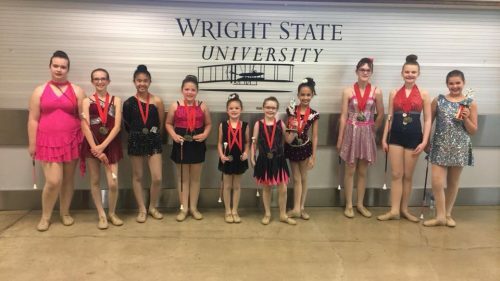 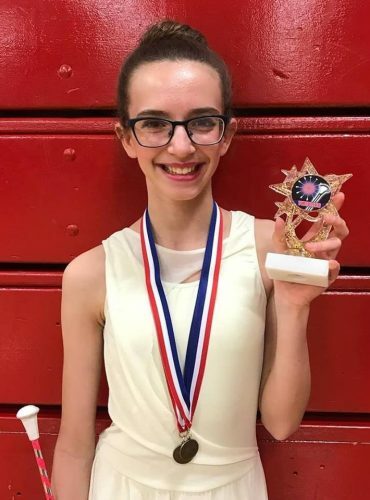 Private lessons are recommended for all girls who are interested in trying out to twirl as a high school or college majorette at their school.